The above downloadable teaching material was created for elementary school students at Elementary (A1) level. 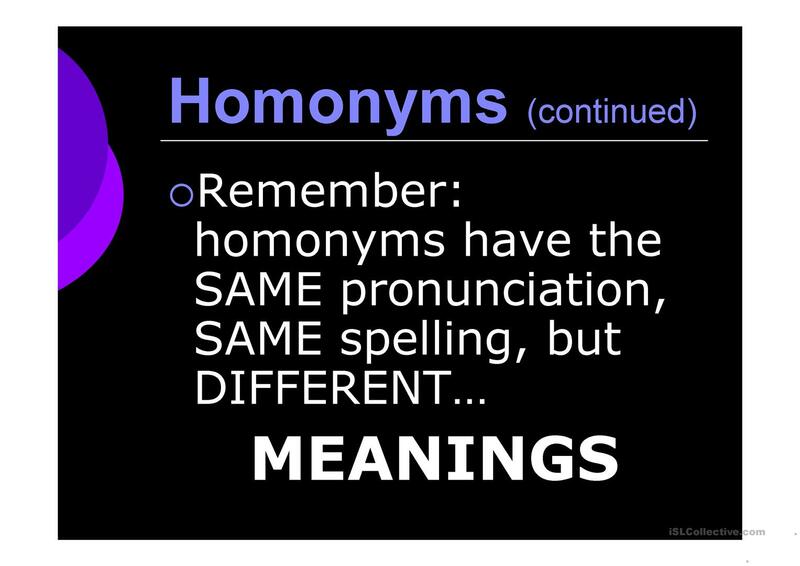 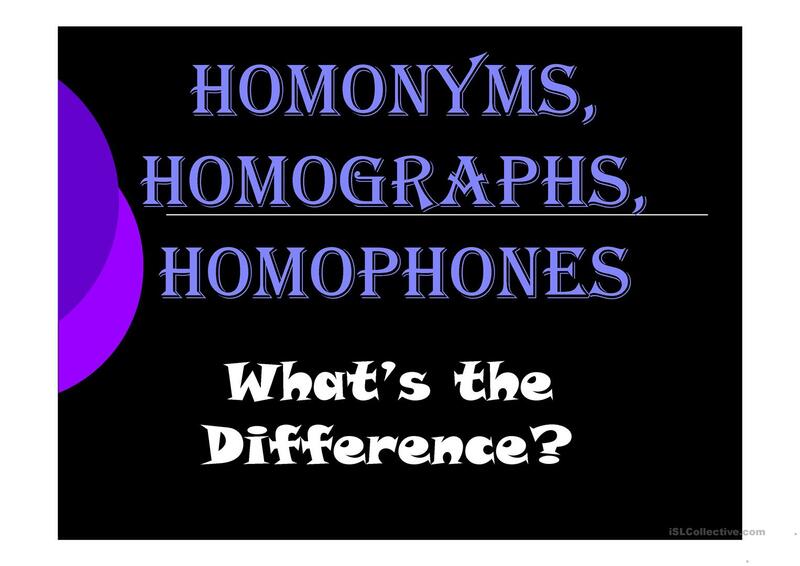 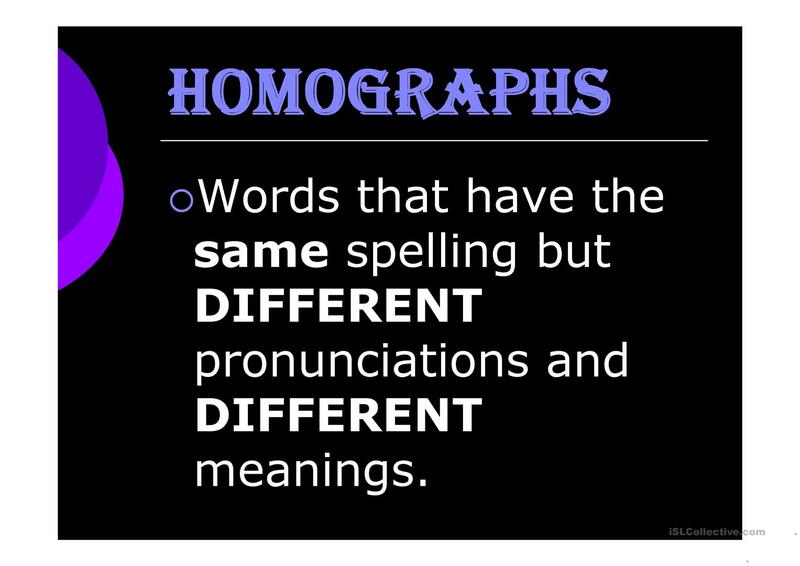 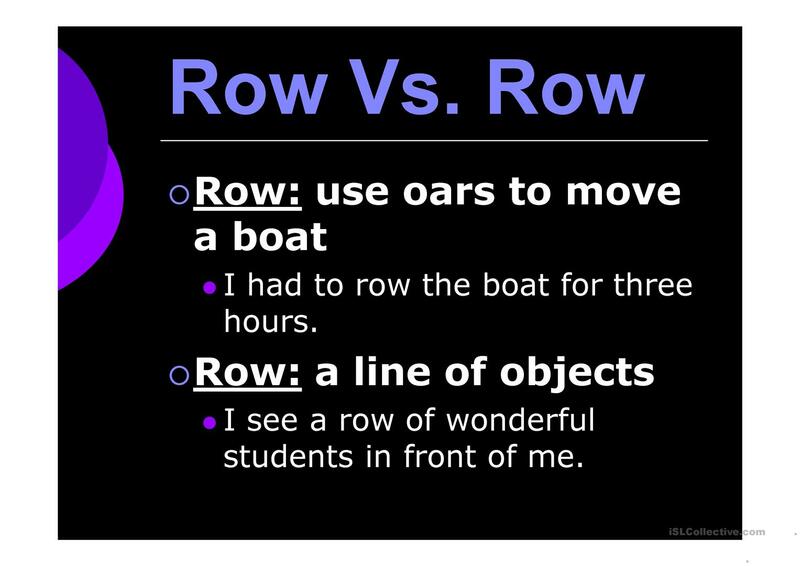 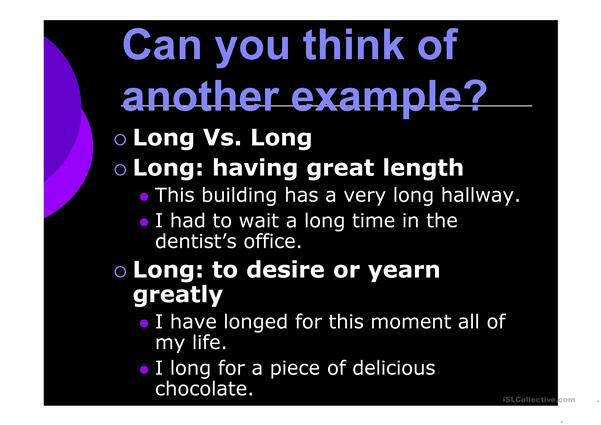 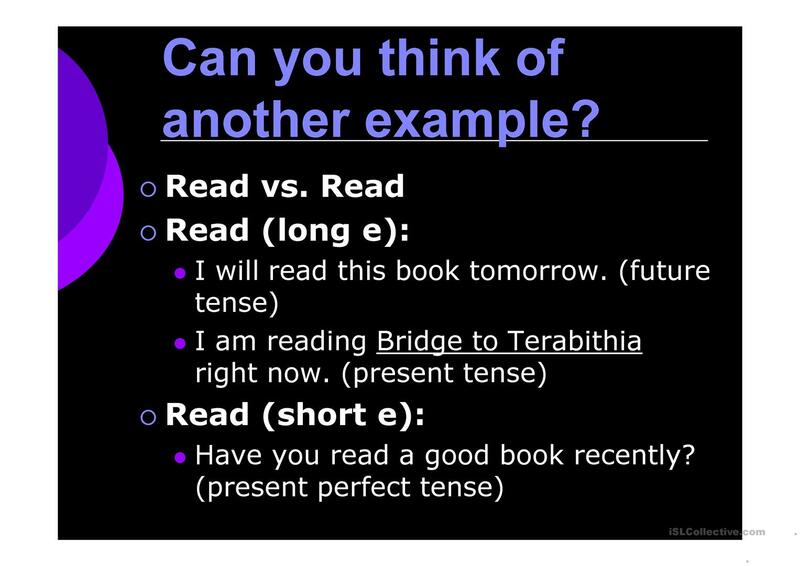 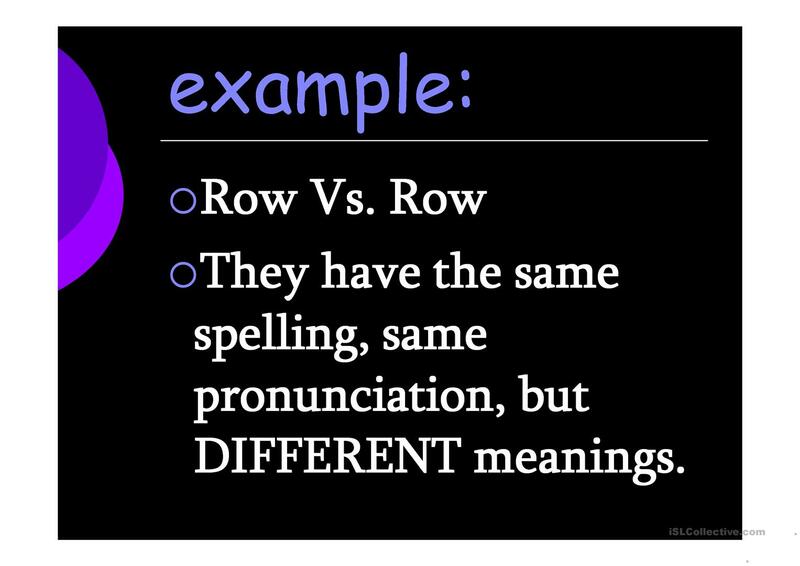 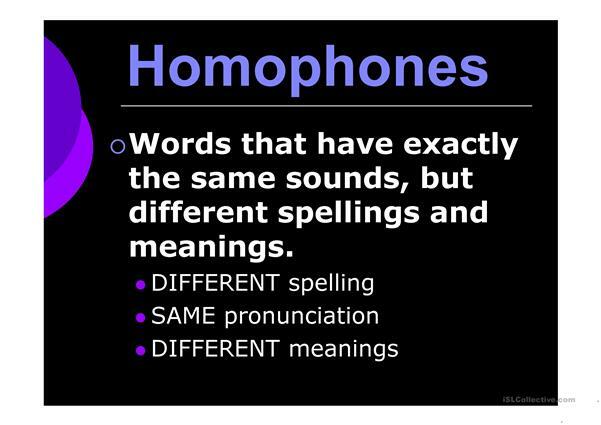 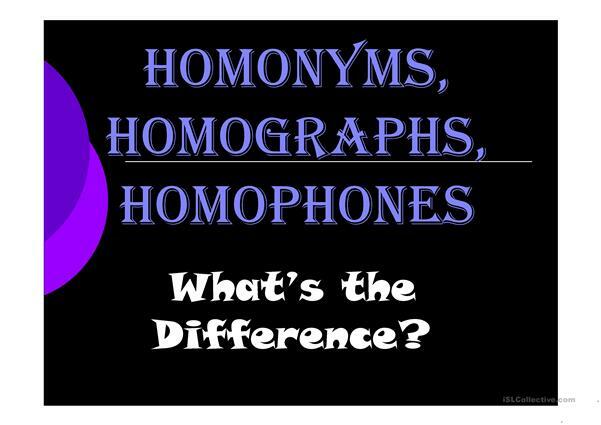 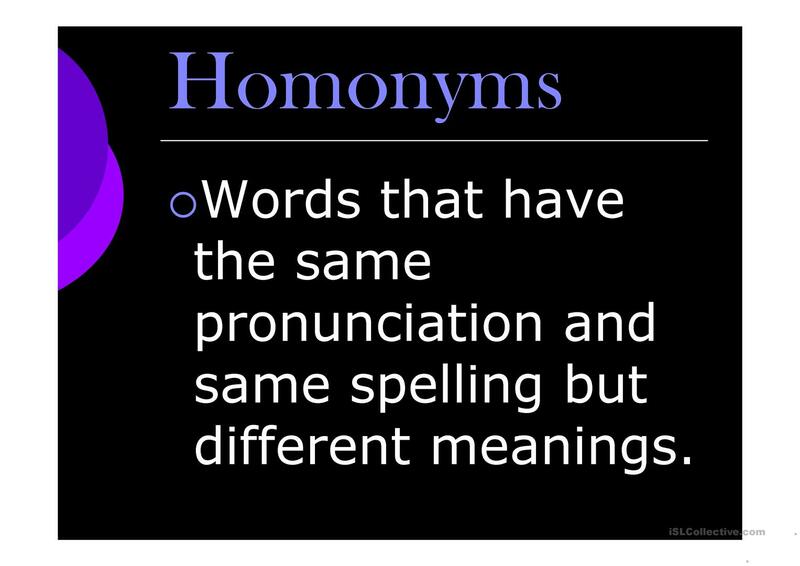 It is great for consolidating Homonyms (two words with the same pronunciation - homophones and homographs) in English, and was designed for working on your learners' Reading and Writing skills. 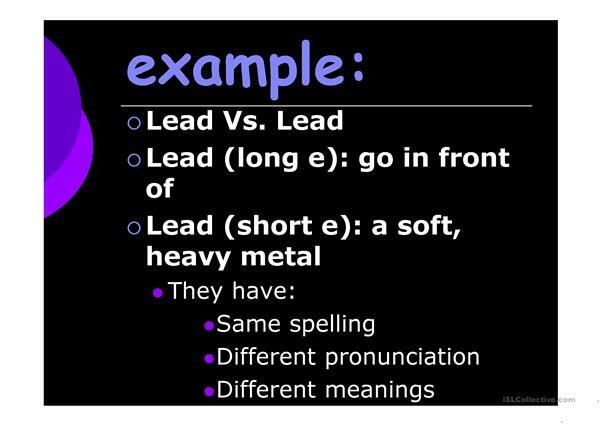 titis is from/lives in Indonesia and has been a member of iSLCollective since 2012-07-17 02:09:51. titis last logged in on 2019-04-15 04:37:53, and has shared 1 resources on iSLCollective so far.